We are going to be at the Kinder Living Home Show on Saturday 2nd (10-4pm) and Sunday 3rd (10-4pm) March 2019, with Sussex Green Living displays and a pop-up Horsham Repair Cafe come along and see us. 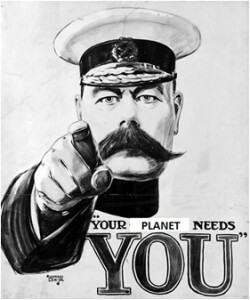 We need you and so does your planet! This award winning ethical and sustainable clothes detector invention and game is teaching children and adults alike about the link between fast fashion and climate change. Through our environmental education programme this year the invention has visited 40 primary schools in West Sussex, where we delivered free assemblies and lessons. 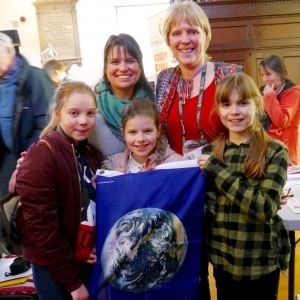 We have also used the detector as part of clothes and climate change sessions in children’s groups and public events and delivered talks to adult groups around the subject. 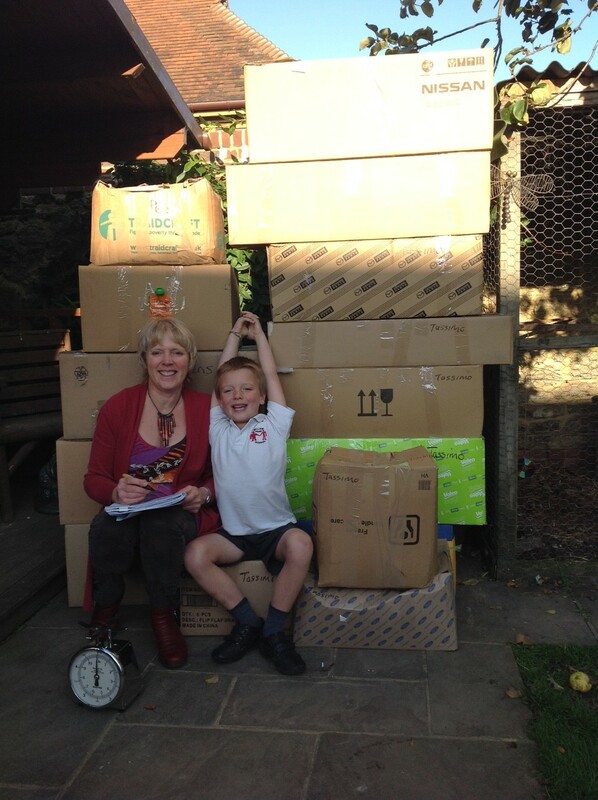 Here at SGL headquarters we are contacted time and time again about whether we could be a drop off location for eco bricks, our response is always NO NO NO. On Friday 26th October I was invited to deliver a Climate Reality webinar with other Climate Reality Leaders from around the globe, who are interested in climate change education in schools. During the seminar I shared the ‘Inspiring climate education collaboration’ which I launched last October and achievements within primary education. 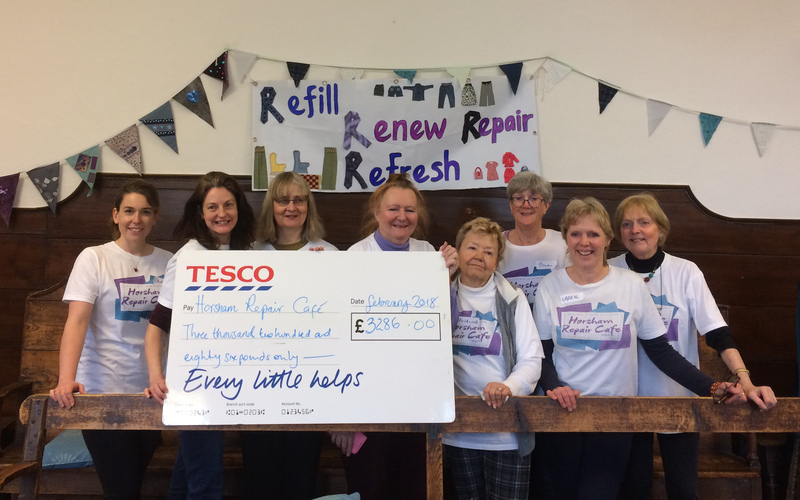 Since its launch on 7th October 2017 the Horsham Repair Cafe has gone from strength to strength. We started with a rolling programme of repair themes whilst we built our volunteer repairer team. The first Horsham Repair Cafe session commenced with clothes repairs as we already had a team of textile volunteers, to our amazement by the end of the first Horsham Repair Cafe session we had enough volunteers to cover all repair types. 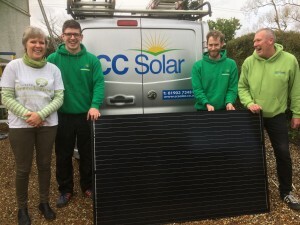 Retired electricians, IT and mobile phone experts streamed through the door, they wanted to do their bit to help the environment and local people. We started with 10am – 12.30pm but soon extended the hours to 1pm. 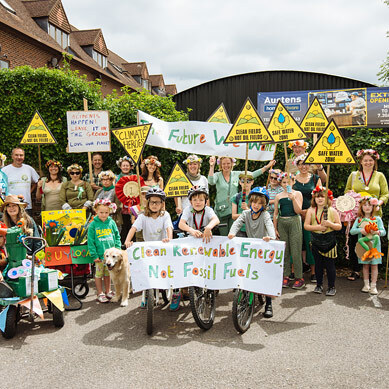 Join us in the Human Nature Garden, Horsham Park on Sunday 8th July 12 – 6pm, where there will be a pop-up Share Fair and Horsham Repair Café. We will be running alongside the Horsham Rotary family event Funday Sunday. This workshop is a fun, informative and practical session, showing the synergy between biodiversity, environmental protection and upcycling. 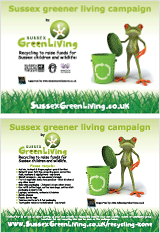 Led by Carrie Cort the founder of Sussex Green Living, this is one in a series of workshops Carrie offers. 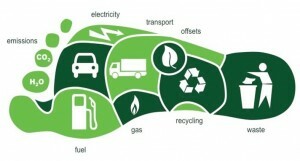 In this workshop we generate ideas which inspire our children to become the next generation of green champions. In turn these ideas can help them make decisions about the way we do things individually and collectively, both locally and globally. This will improve the quality of life now, reducing damage to the planet in the future. The workshop includes some hands on creative upcycling for the garden, e.g. butterfly hibernation boxes from TetraPaks, owl boxes out of old wellington boots, bird feeders out of plastic milk bottles. Subjects: Science, PSHE, Art & Design and Citizenship. 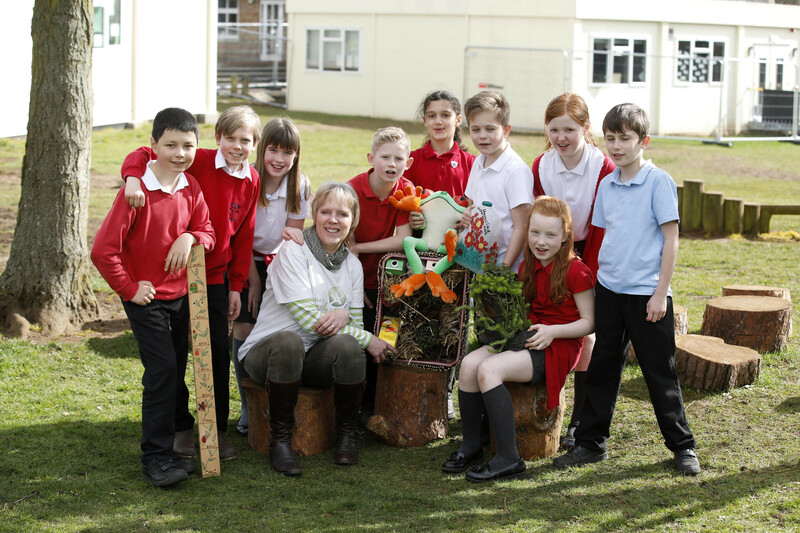 Learn more about the Wildlife Eco Warrior session we ran for Annington Homes at Gamlingay Primary School in Bedfordshire….. Since 2012 Sussex Green Living has recycled approximately 80,000 Tassimo ‘T-Disc’ coffee pods and packaging through Terracycle UK and given the proceeds to a local school, but suddenly their pick-up point has changed. Now we are wondering: what are we going to do with all this waste? Now we all love a cuppa, but have you ever thought about its carbon footprint? Is there a greener option? For example …..Where in the World was the tea grown? Where in the World does all the packaging come from? Where in the World was it blended and packaged? How much packaging does it have? Can you buy your tea with less packaging? Or no packaging? 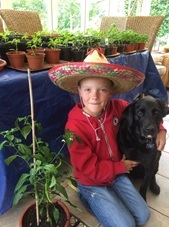 Help is at Hand for Horsham! 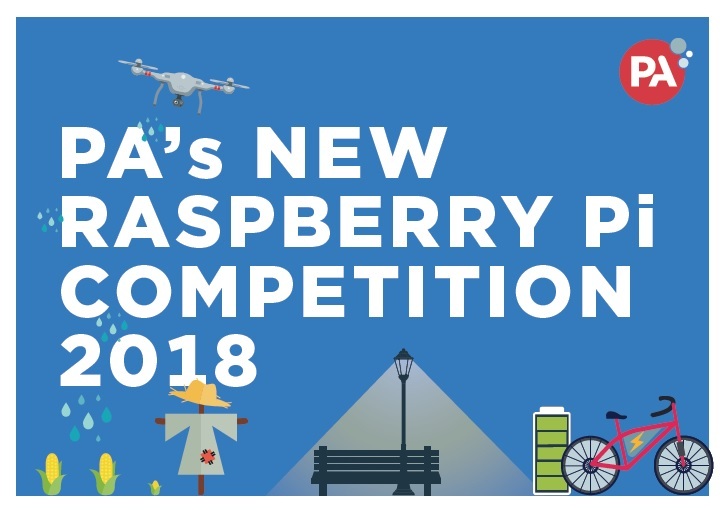 We’re really excited to tell you about another sustainable solution for schools and this one might win your school £1,000! 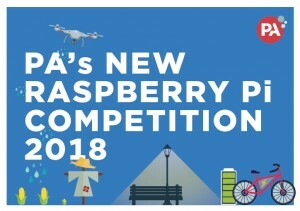 Now in it’ sixth year, the PA’s Raspberry Pi competition 2018 is offering three £1,000 prizes for teams from primary and secondary schools, and sixth forms and colleges.